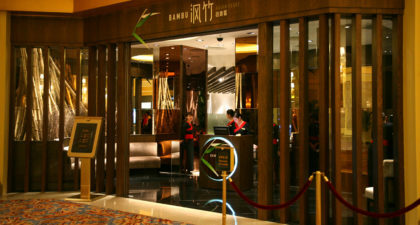 Located in The Venetian in Cotai, Bambu is a fine-dining buffet that has something on offer for every palate seeking Asian cuisines. 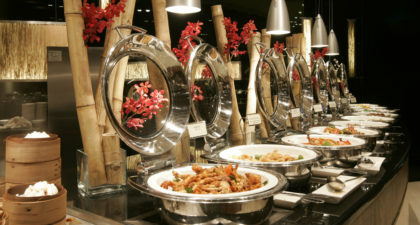 Their Buffet features all-you-can-eat seafood, sushi, sashimi, Asian favourites and local specialities, in a contemporary ambiance. 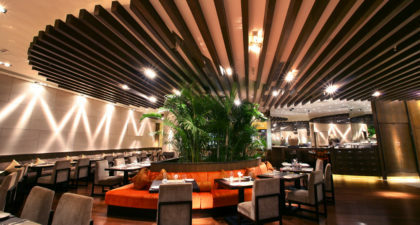 Online bookings are available, but only for parties of 10 or more.